He is the pastor of Trinity House, Lagos. 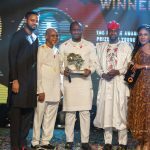 A 1981 graduate of Economics and Accounting from the University of Hull, U.K., Pastor Ighodalo trained and qualified as a professional with the firm of Price Waterhouse Coopers in 1986. He is a Fellow of both the Institute of Chartered Accountants of Nigeria (1994) and the Nigeria Institute of Taxation (2000). As former Managing Partner, Ighodalo & Co, he brings to the firm 20 years of experience in Auditing, Accounting, Taxation, Human Resources and Financial Advisory Services. 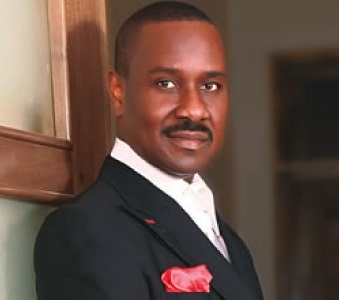 Pastor Ighodalo has logged 19 years of experience in running a practice. He is also the pastor of Trinity House, Lagos.